Mt. Hakkoda｜The best way to enjoy Tohoku of Japan｜Go! Go! Mountain!!! 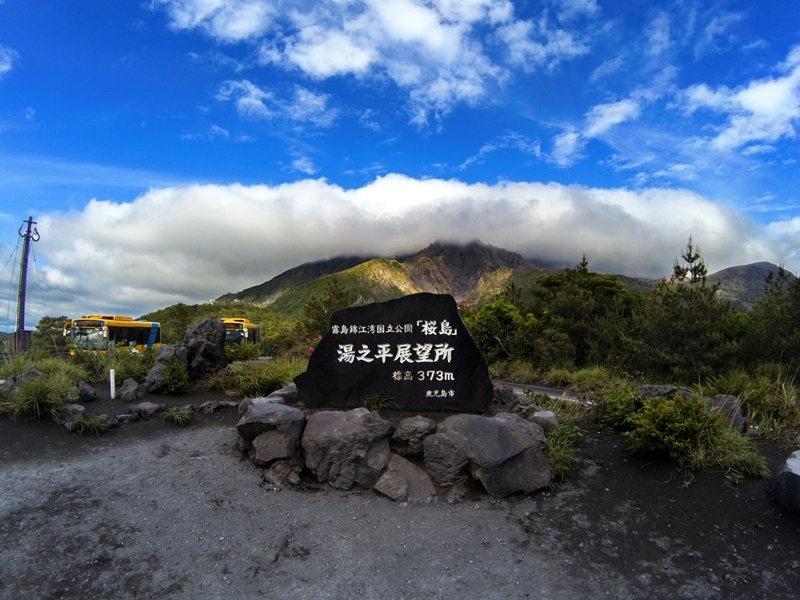 ※ If you want to enjoy both of the climb and hotspring and are going to use a bus, I recommend to use ropeway to save the time. Because the hot-spring close early and the last bus going to Aomori city is 4:22 pm, so it's not nough time to climb to Mt. Odake. □ Time to Starting Point：About 8 hours one-way by overnight bus from Omiya to Aomori prefecture, and about 1.5 hours one-way by bus from Aomori station to Hakkoda ropeway. □ Further Information：You can find further information via link below about the bus to get to the Hakkoda or Sukayu. I'm sorry the site is not available in English. But the time schedule is included at least. Mt.Hakkoda is located in Aomori Prefecture, Japan. It is one of the 100 famous mountains. The distance from Tokyo to Mt.Hakkoda is about 700km (430miles), so I decided against going by car. I chose the overnight bus instead of it. I could have also chosen to go by bullet train, but it's very expensive. I could probably have climbed two or three mountains for the same cost. I have to save my money in order to go round all of the 100 hundred mountains, I have been trying to win the lottery though! So I decided to travel via the uncomfortable bus. Interestingly, the name Mt. Hakkoda does not refer to a single mountain. But refers in fact to several mountains, and we call it Hakkoda as it's the area's name. Among them, The highest mountain is Mt.Odake(1,585m). 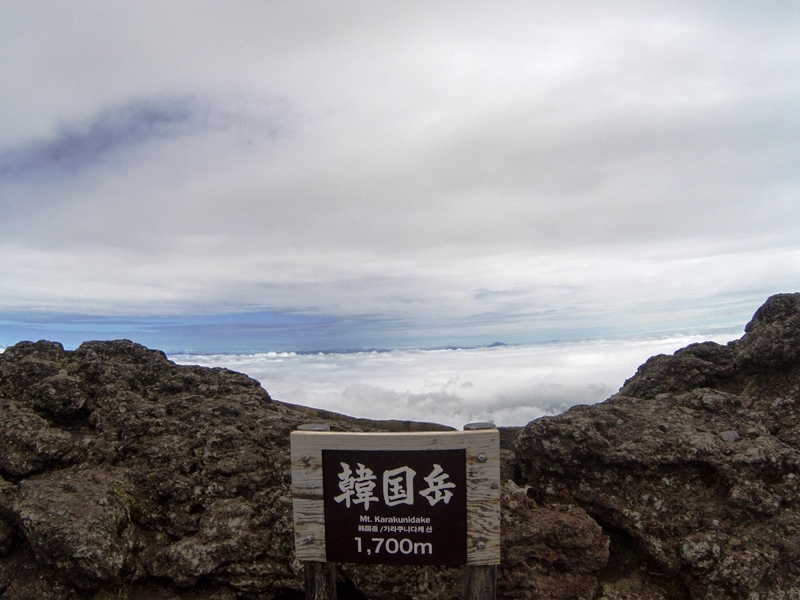 After it, comes Idodake(1,537m) and then Akakuradake (1,521m). I climbed all three mountains for this climb. These mountains are connected to each other, so it actually looks one mountain. Don't expect each one to be like Mt. Fuji. I found that I love Tohoku on this trip. There are so many places to enjoy delicious foods, beautiful mountains, awesome hot-spring, etc. If I lived in Tohoku I would be able to take full advantage. I felt asleep at Omiya where I live near Tokyo, but when I wake up, I had a beautiful morning in Aomori with the smell of sea. Here's the ropeway station. Because it was on Friday, there were few people. And, I suppose the high season in this area is Winter. The girl staff had been explaning us the history about Hakkoda during the ropeway was moving. You can find the story on the Wikipedia with the words 'Hakkōda Mountains incident'. Instead of enjoying the view of Aomori City, I coulad see the awesome cloudsscape. Here's the ropeway station of Mt. Hakkoda and I could see that my goal. My climb started from here. The path was man-made, so it was easy to hike. The blue sky and green mountains made me happy. In winter, you can ski this area. Hakkoda is very famous for a ski resort. There is wetland. I'll go through there today. I suppose the shape was made when it erupted. Yes, here are volcano mountains!!! Up and down paths continued, but it was not so difficult to walk because the path was mentained well. There no point of losing the way! It a Mt. Akakura. It has 1,521m of altitude. I don't need to explain it., because you can read the explaination. They are explaining all of my pictures in English, the latters are little bit small though. Tell me if you can't read or understand it. Here's a Mt. Idodake. (1,537m) It seems I need to worry about eruptting any more. Going around the volcanic vent was excting. There are some mountains have a completely triangular shape. It looks interesting to climb, but I can't because I gatta go the hot-spring today. That's the biggest mountain, Mt. Odake (1,585m), in this area. It's a emergency lodge. You can stay there with free of charge. 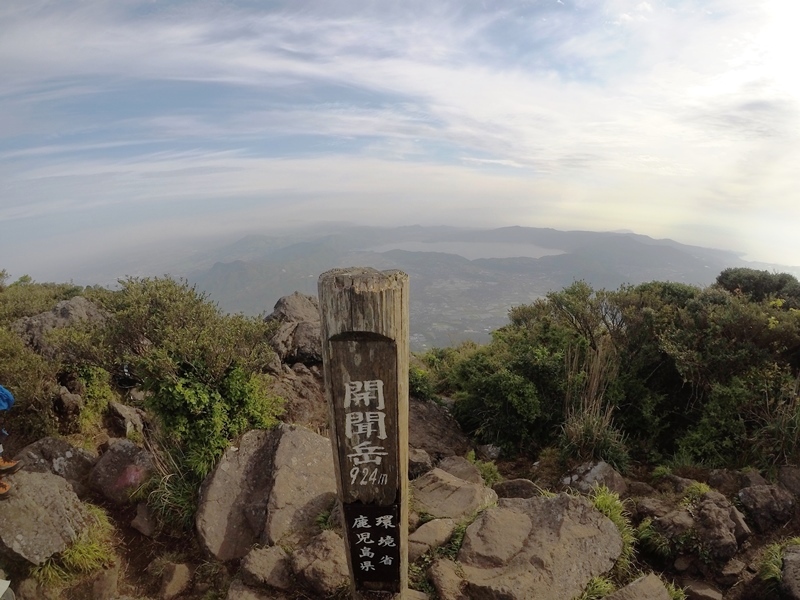 I got to the summit without any difficulties. I love that shape of mountains. that shape is very rare, isn't it? The summit has large space. No need words. Just read it !!! The opposite of summit was getting surrounded by cloud, so I couldn't see the view of Mt. Iwaki that I'm going to climb tomorrow. The right side of mountain is Mt. Odake (1,585m) and left one is Mt. Idodake. 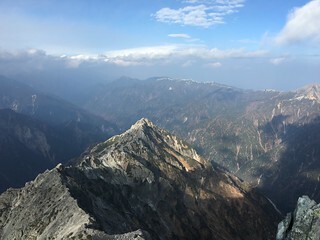 (1,537m). 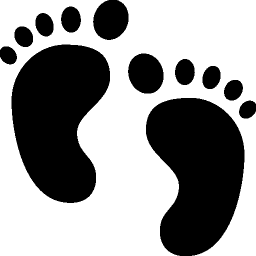 It means it's getting closer and closer to the Sukayu hot-spring. But, the approach to the hot-spring was pretty long. Run, Run, Run to the hot-spring, Sukayu. WOW, hang on! It's time to take a photo. Finally, I got to the hot-sping, Sukayu. I just got out the bath and enjoyed the view with cold beer. I found here a Paradise! Excellent, Transcending, Outstanding, Exceptional!!! I have no idea how I can express the good taste. Just take it yourself. I came back to Aomori station. It's time to go to Hirosaki city to climb Mt. Iwaki, tomorrow. It was so nice trip. I never forget the time with Hakkoda, and see you again. This is a ticket to go to Hirosaki station. I couldn't use my Suica which is a electronic money for a train. Awesome hot-spring, huge lake, active volcano, all of them were perfect. Worth it. I strongly recommend. I saw the power of nature via Mt. Sakurajima which is erupting. Although I couldn't climb to the summit, I satisfied just seeing the mountain from a ferry.